The Pentax-Ricoh C80035 is a C-CS Mount Adapter. It allows a C-mount lens to be used with a CS-mount camera. 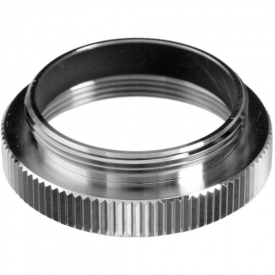 Did you see a lower price for the Pentax C80035 C-CS Mount Adapter? 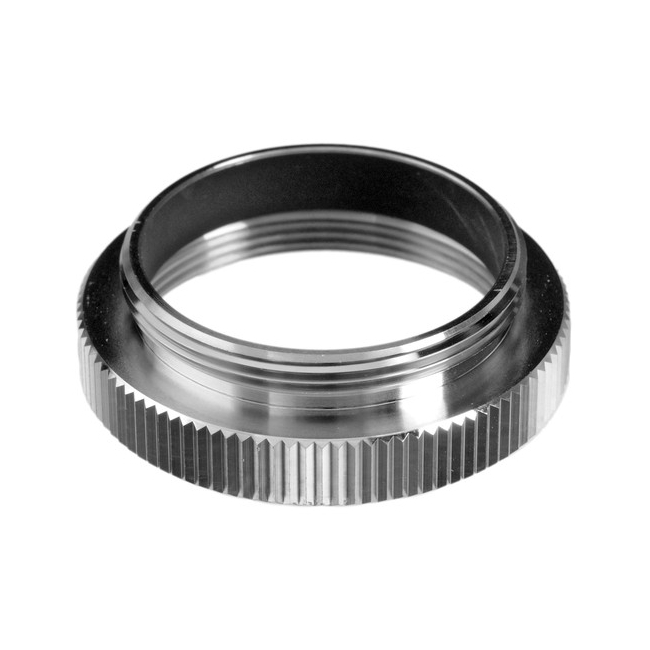 Do you have a question about the Pentax C80035 C-CS Mount Adapter?